Along the course of our work and social activities we get to meet and save several contacts in different places. Some of them are saved in our Gmail accounts while others are on our iPhones. Basically it depends on which device we are using at that time. This creates a problem when we wish to access information about a particular person and it is saved on the other contact list. There are many features in both the devices and if you have an iPhone and an internet connection in it, then you don’t require to upload contacts separately. There is a MERGE option which will help you to merge the contacts of both the places. Hence when you update in one place, it will be updated on another location without any extra effort. Step 1: You can easily get the guidelines for backing up your iPhone from the Apple Support site. Now attach your iPhone with your PC and choose the Info Tab in iTunes. Step 2: After clicking on Info Tab, look for synchronize contacts option. Having selected Google contacts from the drop-down menu, click on Sync Tab. Step 3: Now it will ask you to provide information of your Gmail Sign-in details. Syncing with Google Contacts will start automatically and after that an Alert Window will come on your screen. This will project all information related to ADD, DELETE, and MODIFY contacts of your iPhone. Step 4: This step will ask your permission to allow to Add new contacts which are not present, Delete Duplicate contacts and Modify them if there is something new in case of any individual. Once you click on Allow Button. It will sort out your contact list. 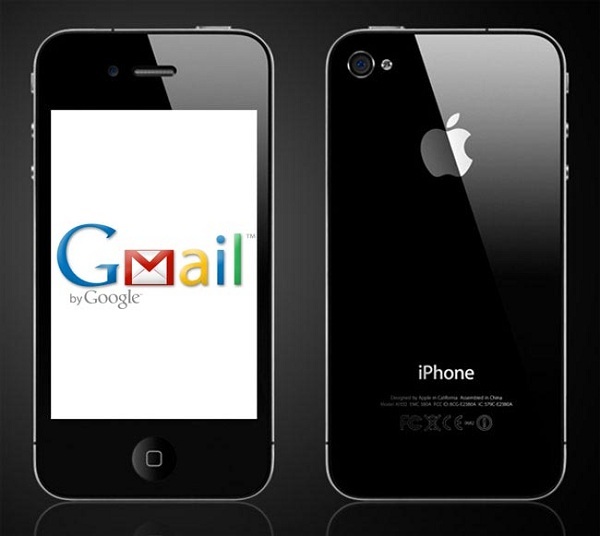 Now, your iPhone contact information has been added to your Gmail Contacts. Step 5: Open Gmail contacts list and then click on More Options, where you will get Find and Merge Option Tab, click on that. To remove redundancy and create a fresh contact list, select available Merge option which will combine the entire duplicates at once. Step 6: Google automerge function will delete all duplicate contacts prior to syncing iphone contacts via iTunes. Step 7: This will be your last step in which you should cross check to find any missing details. Once you have satisfied yourself that everything is in order, just go back to the iTunes and run the Sync Option again to get the newly trimmed contact list in your iPhone. And now the updated list shown in both devices will be absolutely same. You can update the data from any of the side and it will reflect on the other side too. This is one of the latest and easiest ways to merge Gmail and iPhone contacts. Anybody can use this option to ensure complete compatibility between iPhone and your Gmail contact lists. And you will be saved the effort of adding them manually, one by one. Pulkit Juneja is a social media manager and an SEO expert guy. He blogs about technology and other stuff at Rhythm Press and Default Tricks.